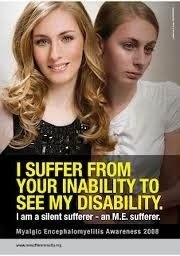 So today, is M.E Awareness Day. Why is this here? Why is this important to me? 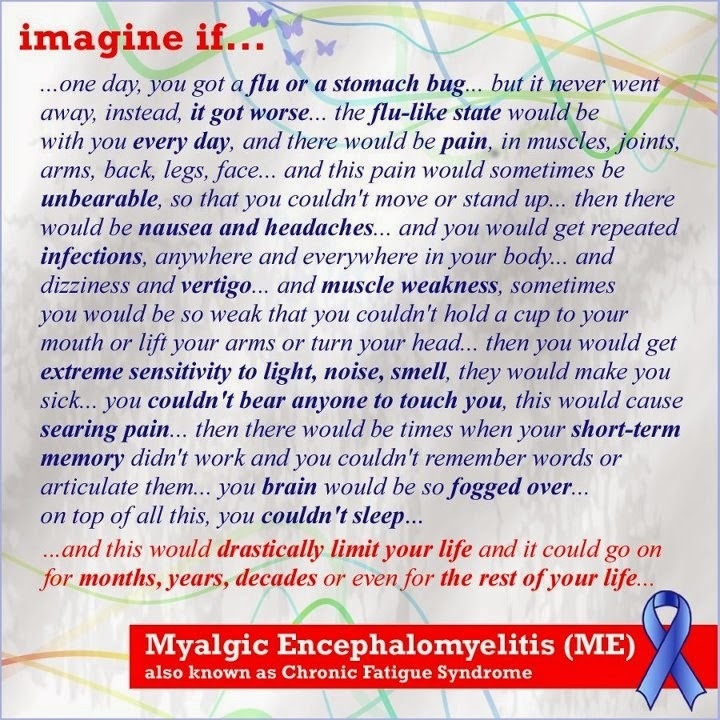 Chronic fatigue syndrome/ME is a condition where you have long-term disabling tiredness (fatigue). 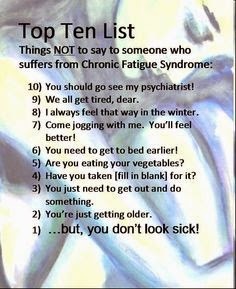 Most people with chronic fatigue syndrome/ME also have one or more other symptoms such as muscular pains, joint pains, disturbed sleep patterns, poor concentration, headaches. The cause is not known. Treatments that may help in some cases (but not all) include a programme of graded exercise therapy (GET) and cognitive behavioural therapy (CBT). The cause is still being discovered and new theories arise regularly....some believe a viral condition (like the flu, or pneumonia) can trigger it, but it doesn't explain why the symptoms continue onwards.....Some believe it can be environmental, a traumatic event could trigger it (like a death, or divorce), and its even been claimed it could be inherited....no fixed reason. Pictures say it better i think...! Not to be looked at by the older generations when you park in a blue badge space (legitimately - i have a blue badge) but i can see in their eyes accusing me of parking in what they seem to consider their own parking lots. To not have to walk with a Goddamn walking stick...how old does that make me feel!? Ill stop the waffle now!! apologies for the heavy post, but as you can see its a matter close to my heart and very being. 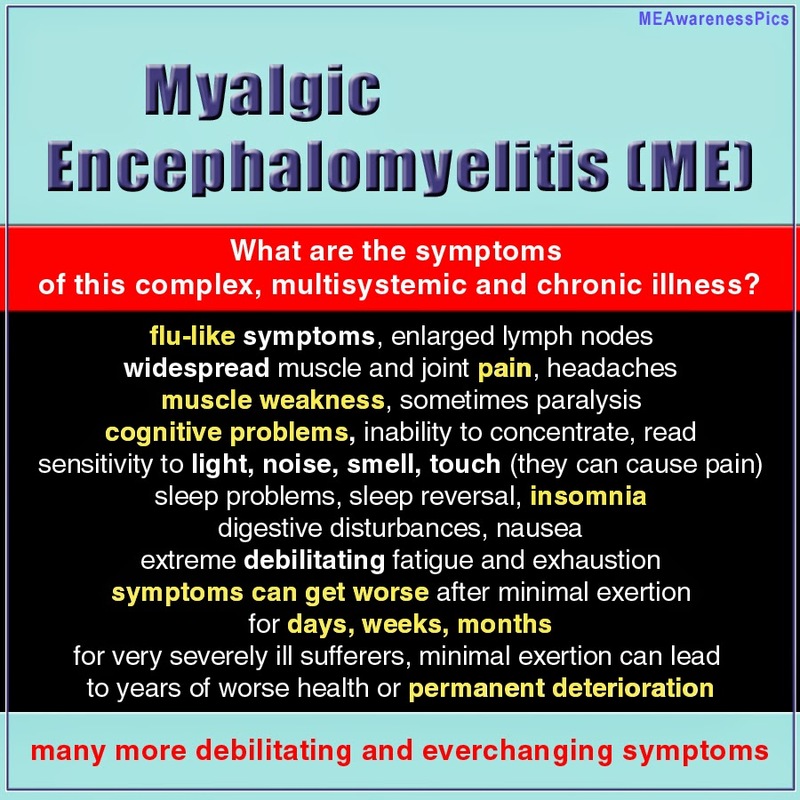 If you even think you may have the symptoms of M.E - please see your GP. 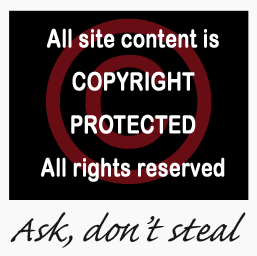 There are so many websites that can help and support out there, i should follow my own advice and read them! 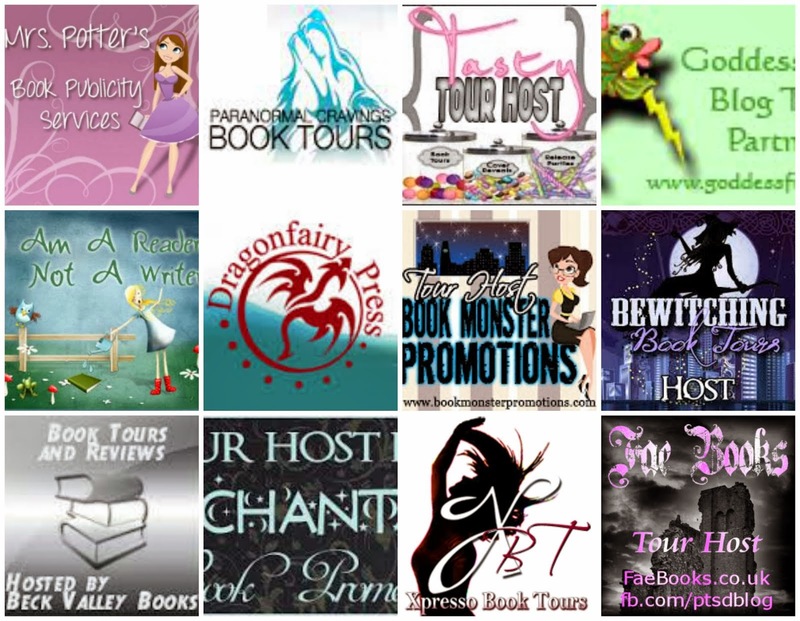 Oh, also - check out this post from Chrissy at My Sparkly Life - 10 surprising things you didn't know from M.E - a good read! Fantastic post about such an important subject. Well done for raising awareness. That info graphic is v good. Now I understand why government spent millions about this research. Great information! Fantastic post!! So informative!I will definitely share this to raise awareness! 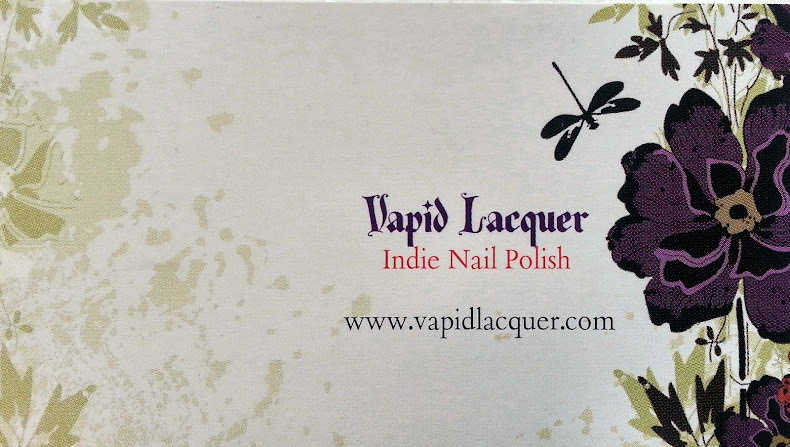 What a fantastic blog post lots of information . Great post, I have been a carer for a young mum in the past and know how difficult this is. Great, informative post! I've known people with this, it is quite a difficult thing to live with. wow, thank you all so much for your comments! 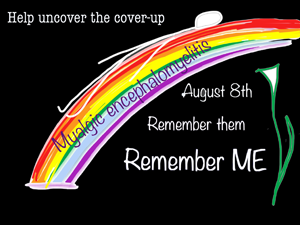 Ive never really said much about M.E on here, in a way another way of hiding from it i guess, but thank you for showing me that if more info got out there, then hopefully more people would be aware of it. Very informative and well written - I agree that education & talking about it is the way to make people understand this condition more.